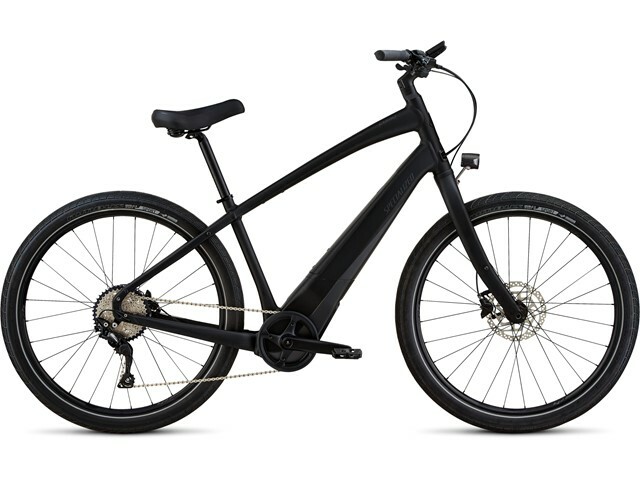 The custom aluminum frame on the Como, cleanly houses the battery and motor, while still keeping the lightweight properties that E5 is known for. We made the custom 500 Wh battery to be fully integrated with the frame, removable for easy charging, and lockable for added security. It communicates with the display and has multiple modes to maximize the overall efficiency and range.